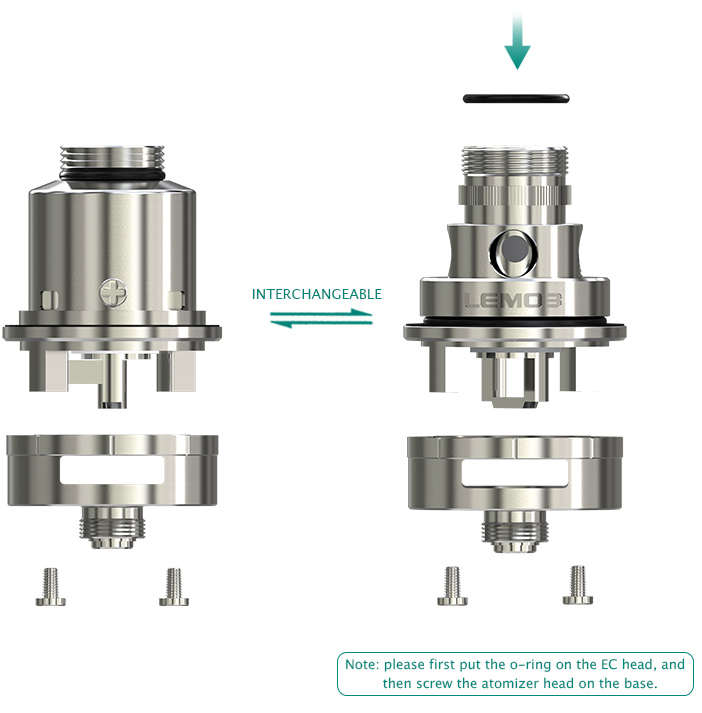 Eleaf Lemo 3 RTA atomizer is made of 304 Stainless Steel and Pyrex Glass. 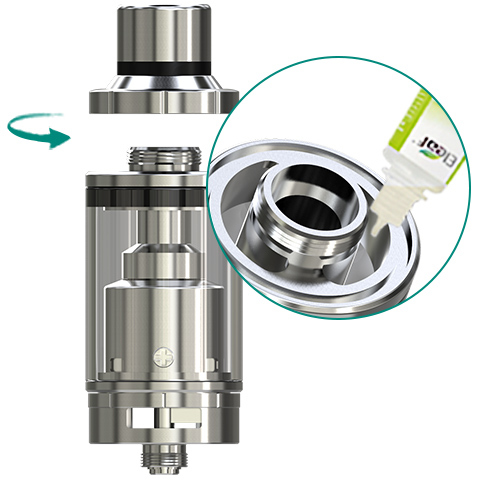 It features 4ml large capacity and comes with RTA base. Lemo 3 is an innovatively designed atomizer that not only can be used with replaceable atomizer head but also used with pre-made or self-built coil as RTA for DIY fun. 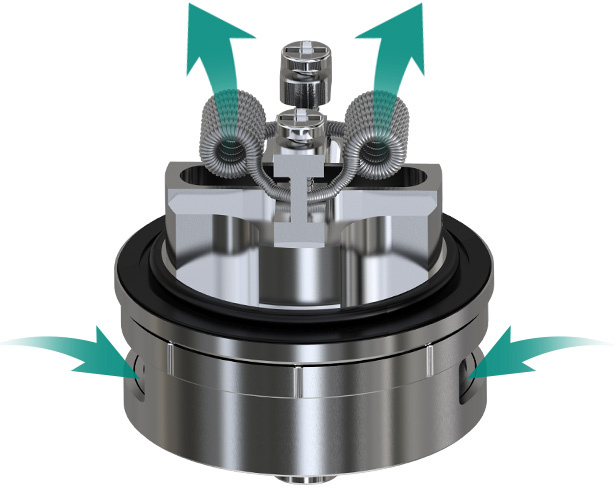 The top filling design is very easy to fill e-juice. 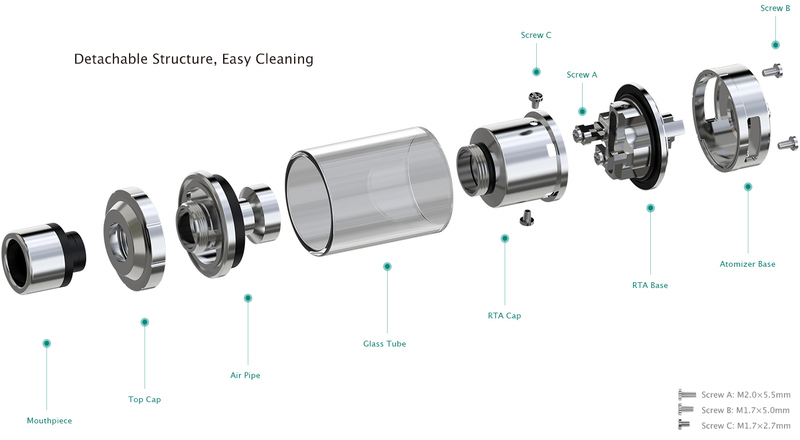 With its detachable structure, it is convenient to clean.